And now for something totally different. Once upon a time, I used to be a business blogger. But then a few things happened along the way and I wrote mostly about the country, politics and related things. So, this is a post that is more like the old days. A few days ago, someone gifted us this. And the better half picked up this and read through and found this at the back. Interestingly, she observed, this box is priced at Rupees 150, MRP and contains this. The individual units add up to an MRP of Rs. 115 only. Which means, the customer is paying 150 for chocolates worth only 115. And that means that the company is making money on packaging. Let me explain. 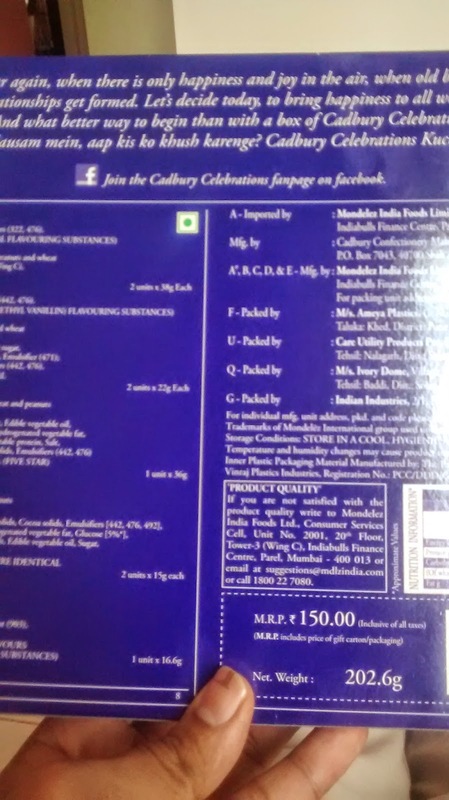 Leaving margins, aside, selling 115 MRP of chocolates as they are will get them 115. But putting 115 rupees MRP of chocolates in another layer of plastic and cardboard, get them 35 rupees more - without selling a single gram of chocolate extra! How cool is that. 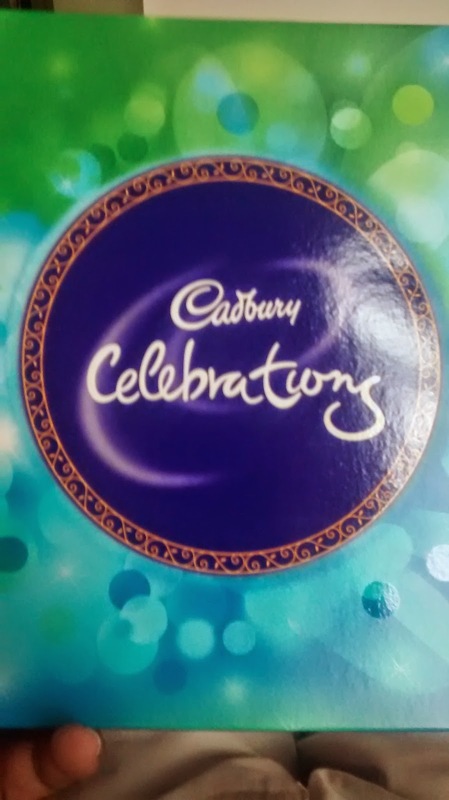 The company which makes chocolate, makes money off paper as well. And you dear customer are the idiot.